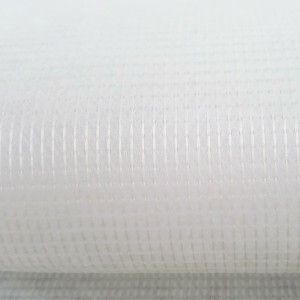 Winiw Nonwoven Materials Co., Ltd is specialized in stitch bonding nonwoven in China, many years experience in stitch bonding nonwoven, many factories resource. 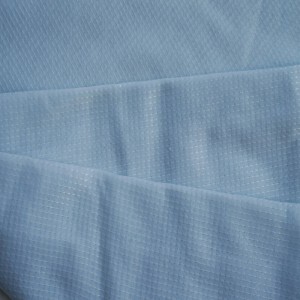 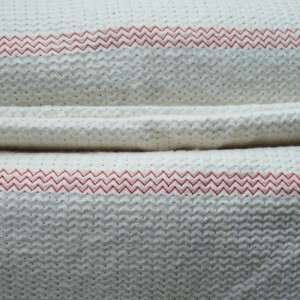 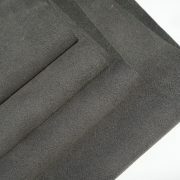 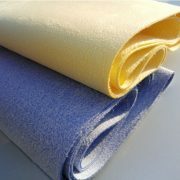 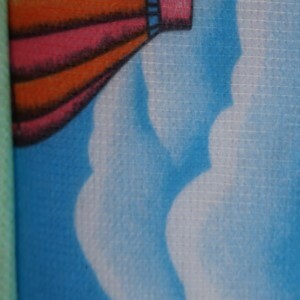 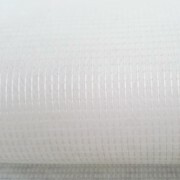 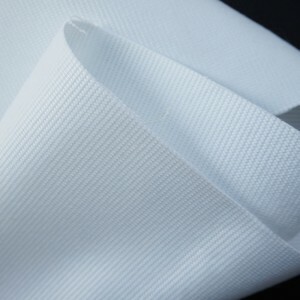 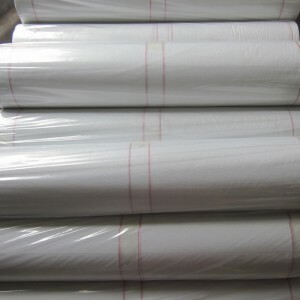 material: 100% polyestery (recycled PET, RPET, origin PET), recycled cotton/pet, etc. 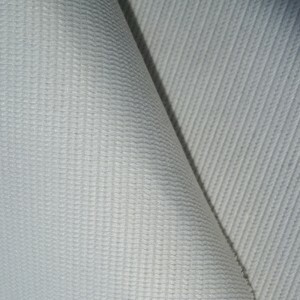 color: white, black, grey, beige, or customized.